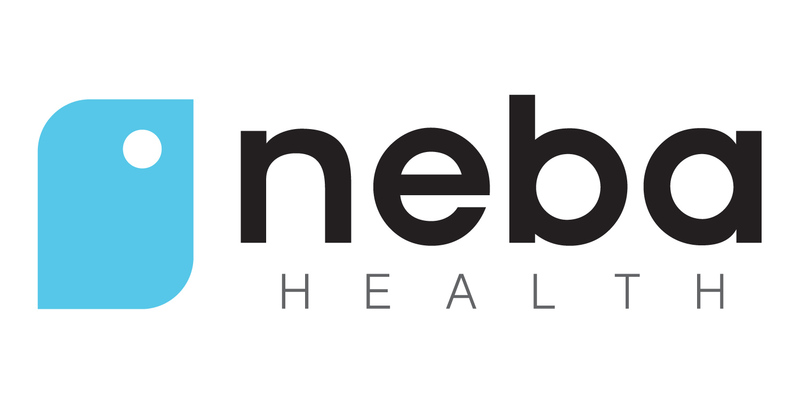 NEBA® Health, LLC announces today that Arif K. Mirza, MD will serve as NEBA Health’s Medical Director. Dr. Mirza is a child, adolescent and adult psychiatrist, board-certified by the American Board of Psychiatry and Neurology. He currently serves as the Pediatric Psychiatrist and Medical Director of Germantown Private Psychiatry PLLC in Memphis, TN. He has expertise in diagnosing and treating a broad range of psychiatric and behavioral disorders in acute, residential, ambulatory and telehealth settings. Dr. Mirza also has keen interest in bridging the gap between digital technology and medicine, currently being an active participant of various mobile health and EMR initiatives. He has been a speaker on a broad range of mental health topics on electronic and social media. He received his medical education from University of Karachi Faculty of Medicine along with internships in Diagnostic Radiology and Neurology. He completed Adult Psychiatry training at University of Rochester School of Medicine in New York. Child & Adolescent Psychiatry fellowship at Washington University School of Medicine/Barnes Jewish Hospital in St. Louis, Missouri. Dr. Mirza also served as the Chief Resident in Child Psychiatry at St. Louis Children’s Hospital. NEBA is a 15 to 20 minute test that integrates an EEG biomarker for ADHD into the clinical setting. NEBA is the first such test cleared by FDA(K112711). Using NEBA, clinicians can significantly reduce the number of patients receiving ADHD treatment and management as the initial focus when another condition would potentially be the primary diagnosis. NEBA helps clinicians answer the question: Is it ADHD or something else? NEBA Health has a variety of programs including NEBA-Cares(tm) to provide need-based assistance.